Emily Olsen is a 20 year old junior studying Geography and International Affairs. 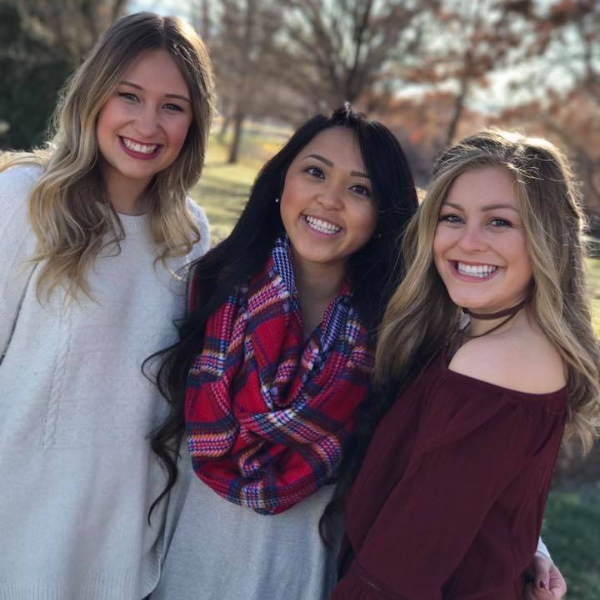 Delta Gamma has given her a place to be a leader and somewhere she can do what she loves most, helping those around her. 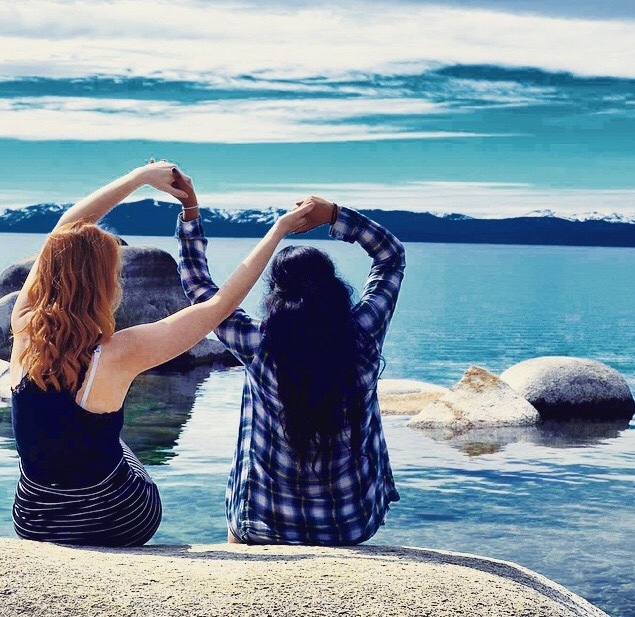 She loves that Delta Gamma is a place full of genuine women who always aim to encourage and inspire each other. 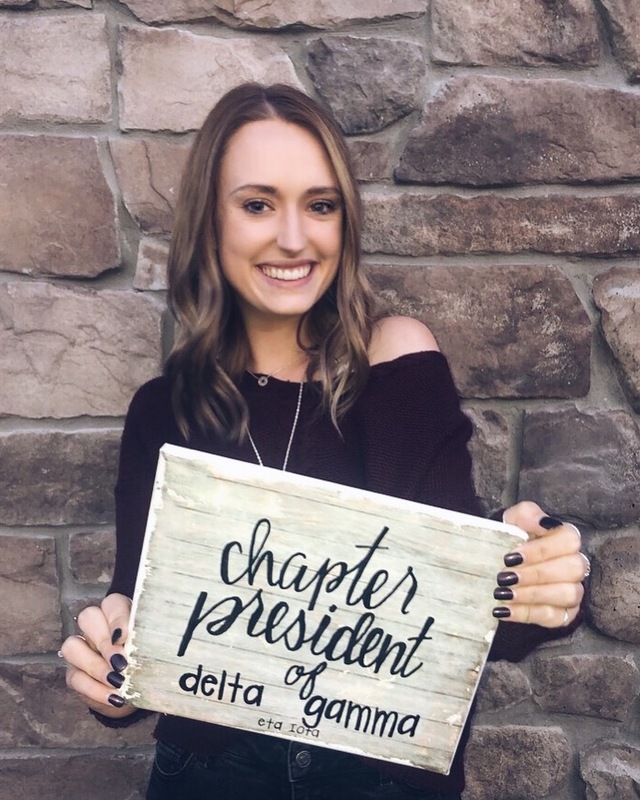 Emily's goal as President is to leave this chapter better than she found it, as Delta Gamma has continually made her better. 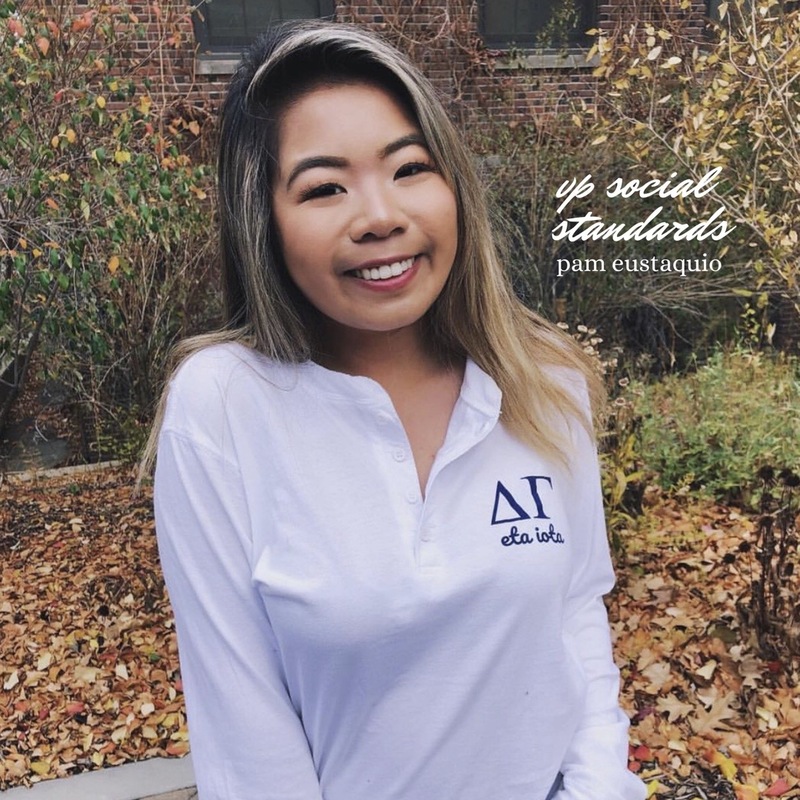 Pam Eustaquio is currently a junior from Reno, NV, where she is studying marketing and journalism. After graduating, she hopes to works in youth sports/ community outreach for a professional hockey team. 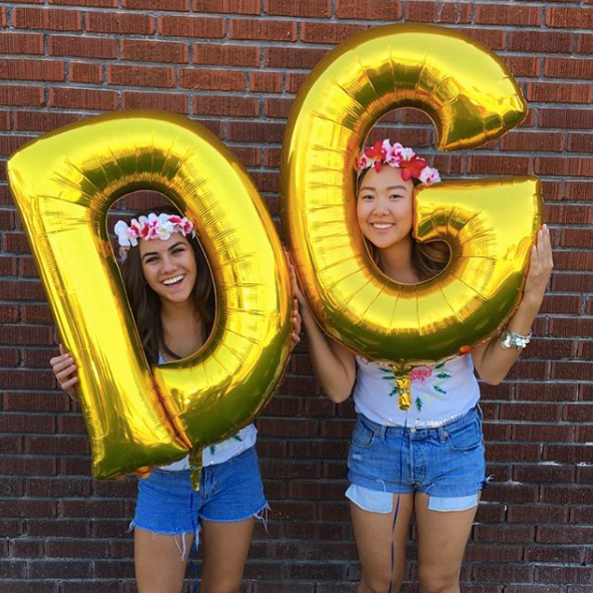 She hold DG close to her heart because she loves doing good for others, the community, and her sisters! 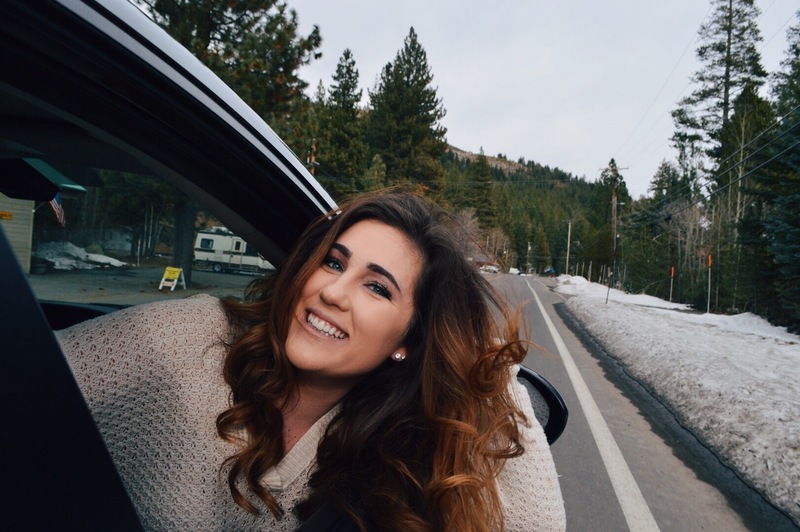 Rachel Durrill is currently a junior at the University of Nevada, Reno majoring in accounting. She recently just got elected as Eta Iota's vp finance and couldn't be more excited. She is 20 years old and hopes to one day be a forensic accountant in the FBI. She can not wait for the upcoming year as finance and grow even more in the chapter! Pernilla Fouassier is a 20 year old junior majoring in biology with a minor in biochemistry. She hopes to one day go to dental school and become an orthodontist. 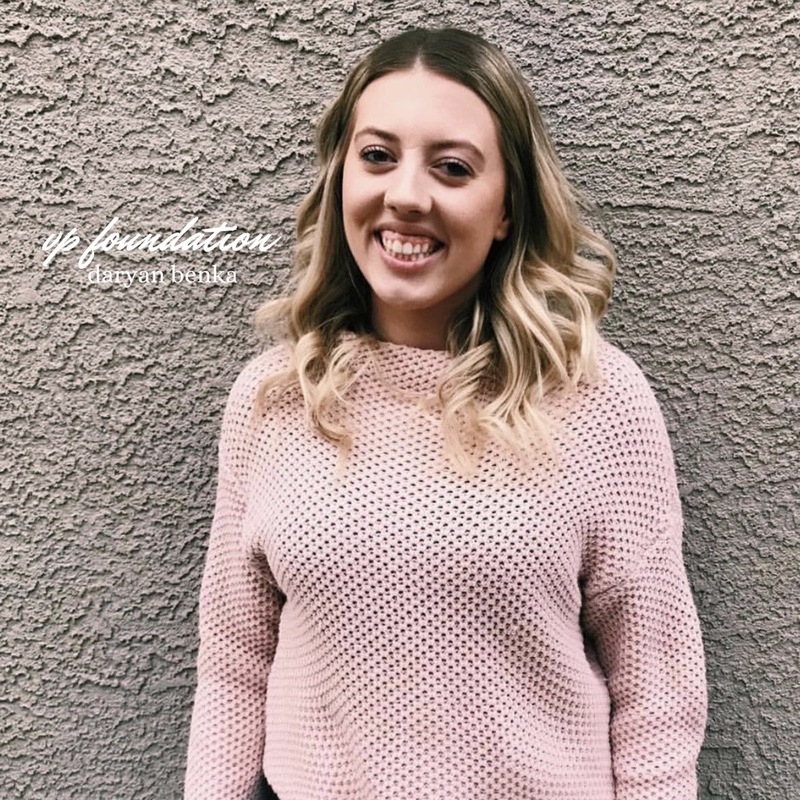 She is so thankful for all the opportunities that Delta Gamma has given her and she can not wait to help give back to the chapter as the new vp communications! 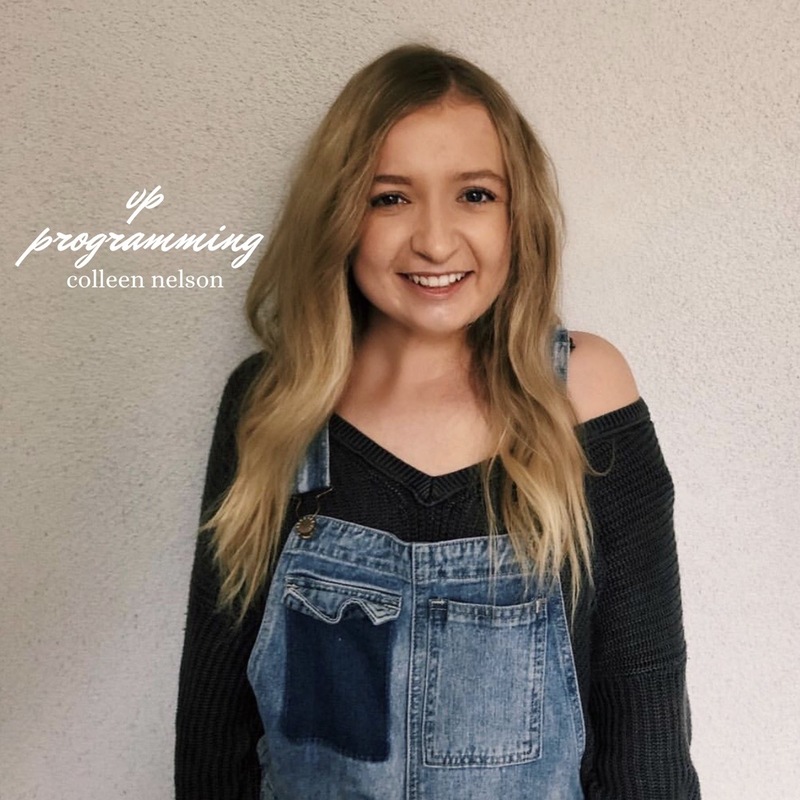 Colleen Nelson is a sophomore at the University of Nevada, Reno and is excited to be able to serve as the 2019 vp programming for the Eta Iota Chapter. She is a psychology major and hopes to be a marriage and family counselor someday. 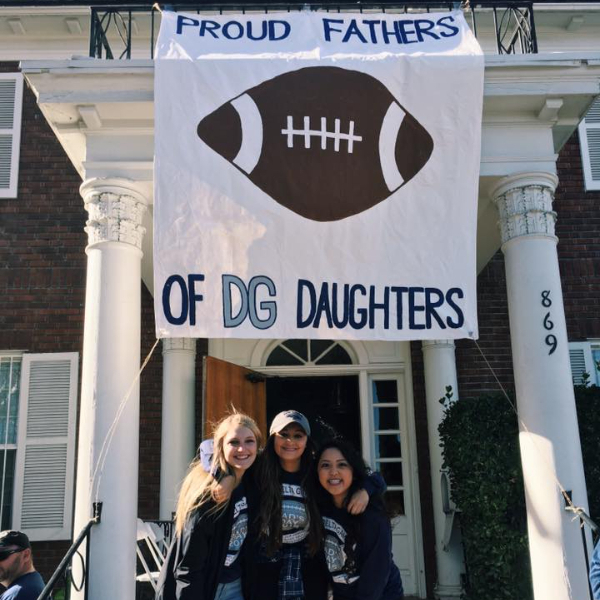 Gianna Lagorio joined Delta Gamma in 2016 as a freshman at UNR. She is currently 20 years old and is studying public health with hopes of going to Physicians Assistants school after graduation! 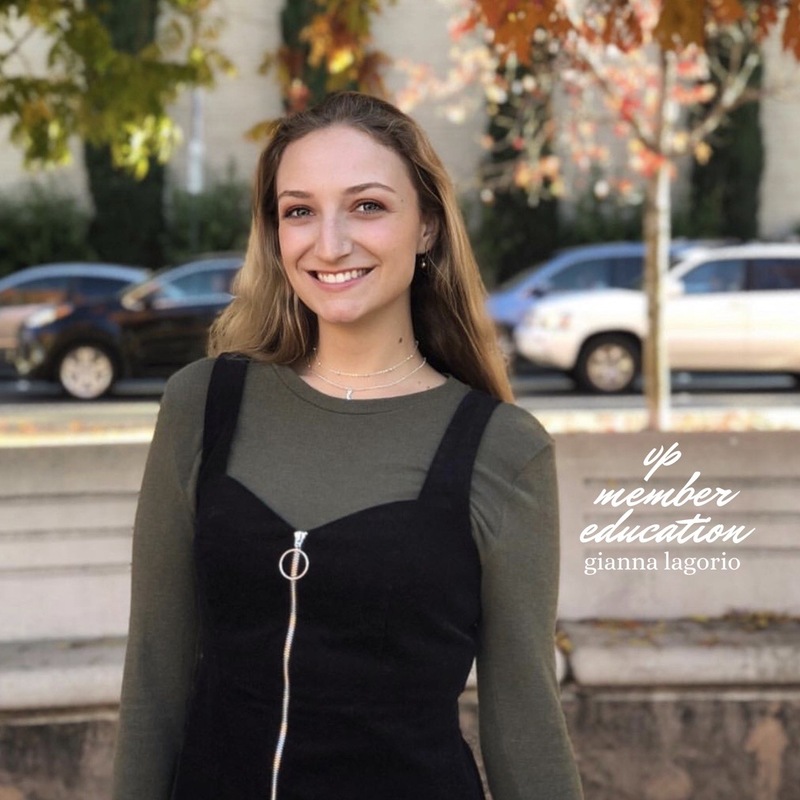 She is so excited to be DG's vp member education for 2019! 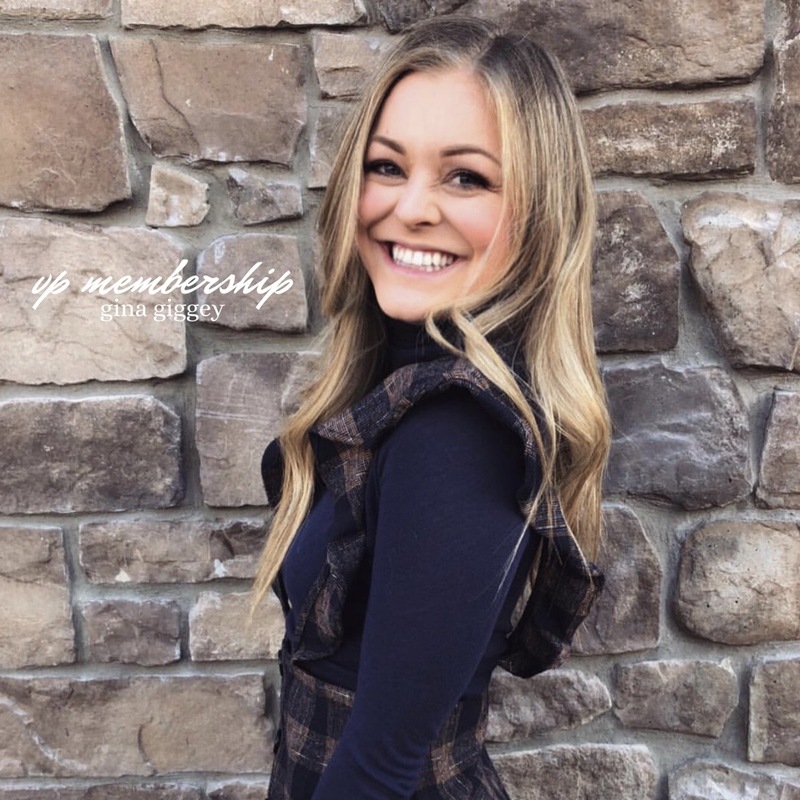 Gina Giggey is 21 years old and is currently in her junior year at UNR. She is studying to receive her bachelors in Community Health Sciences and plans to further take that into becoming a monographer. 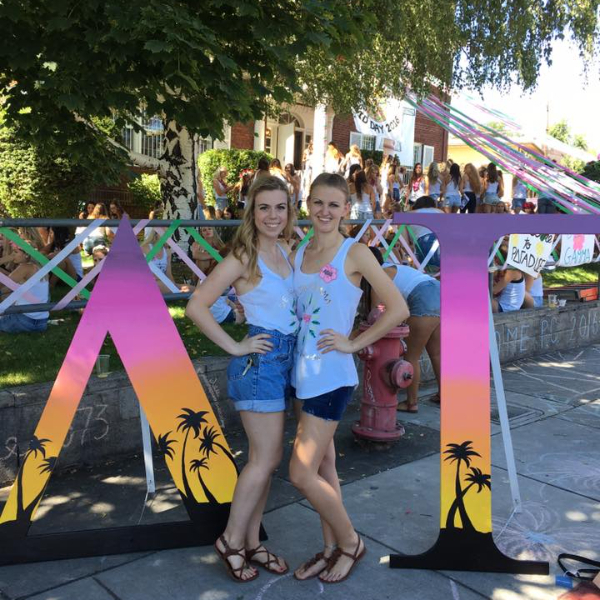 She joined Delta Gamma her freshman year and can honestly say it was the best decision she had made in coming to this school. She found her home away from home, full of caring, passionate, and driven women she is lucky enough to call sisters. She hopes to carry this legacy on to further new member classes to come. 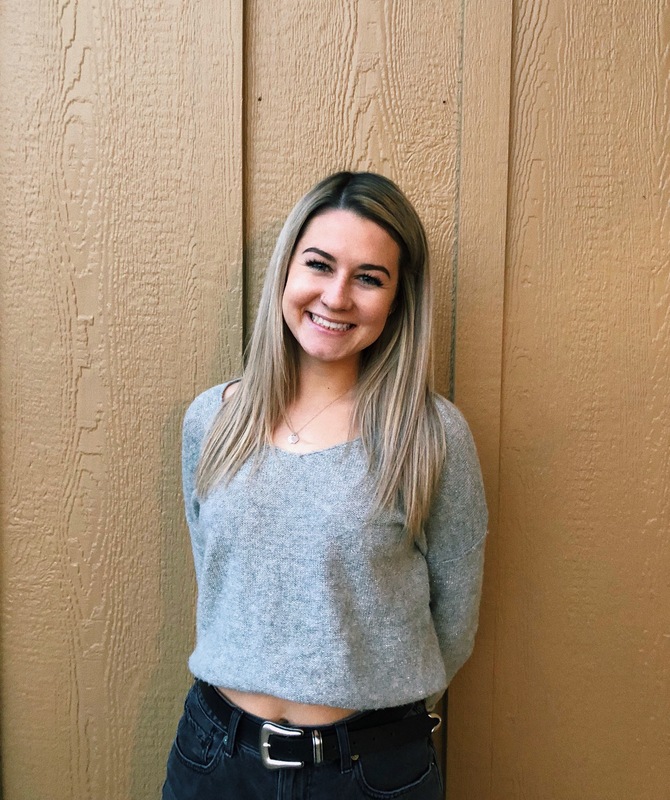 Delaney Lydon is a 20 year old junior majoring in business management with a minor in psychology. She is excited to give back to a chapter that has given so much to her. 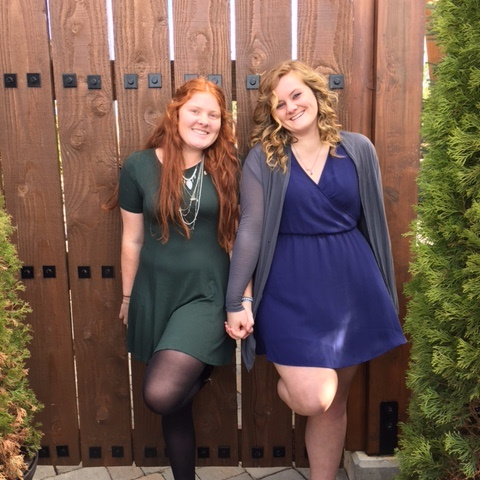 She is passionate about fostering positive, long lasting relationships with other greek life organizations on campus. She enjoys coffee shops, running, shopping, hanging out with friends, and being outdoors! She is also working towards a career in higher education. 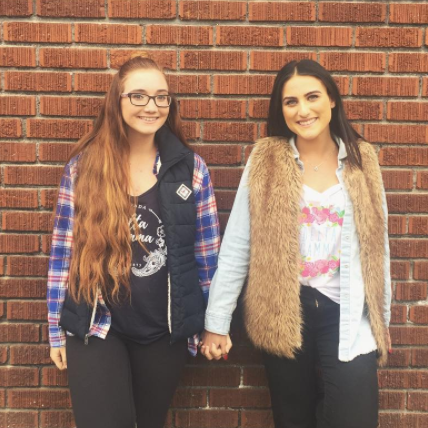 Daryan Benka is the new vp Foundation for the Delta Gamma, Eta Iota Chapter. To name a few things about her: She grew up in a small town called Placerville, CA. 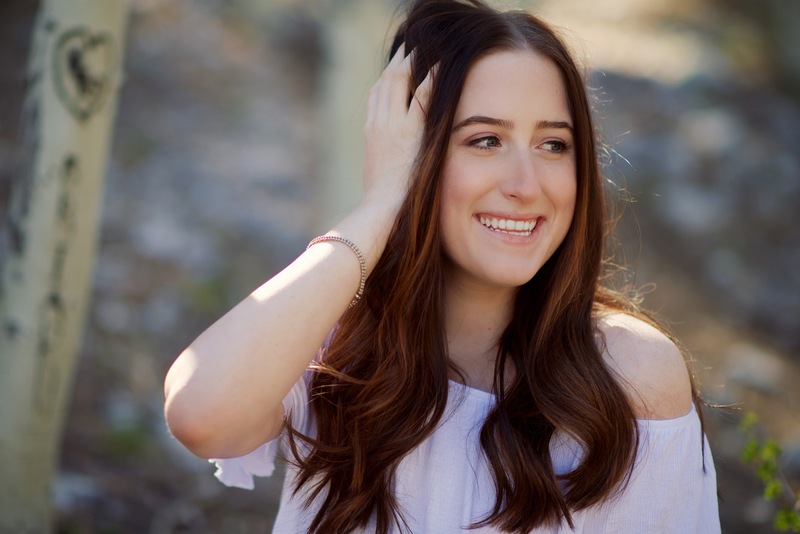 She is currently a junior at the University studying Pre-Nursing and if you ever need to find her she will probably be snuggled up at home watching netflix!